Caledon Equestrian School is a unique facility where cooperative efforts among students, parents and coaches is a reflection of their dedication and love of the sport. The magic of horses is the opportunity to communicate and develop as a team. 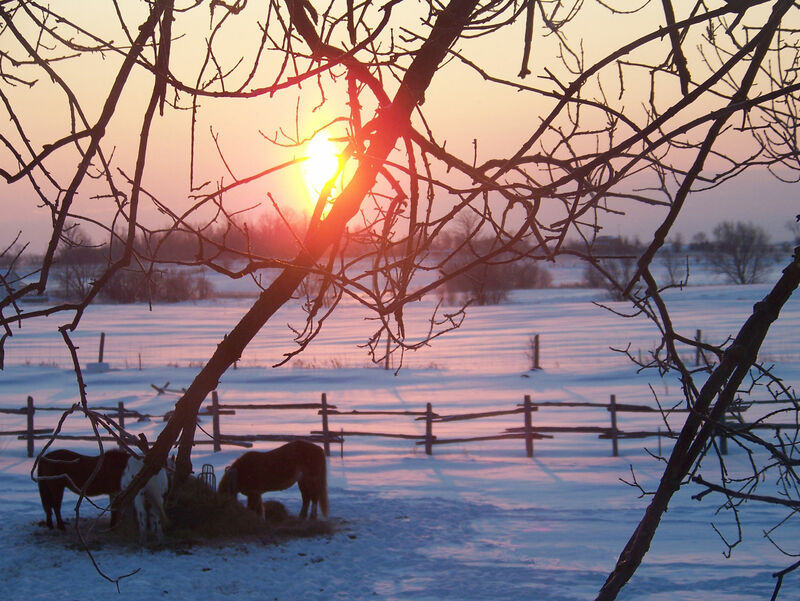 We welcome you to our friendly, safe facility where people of all ages share their love and the magic of horses. 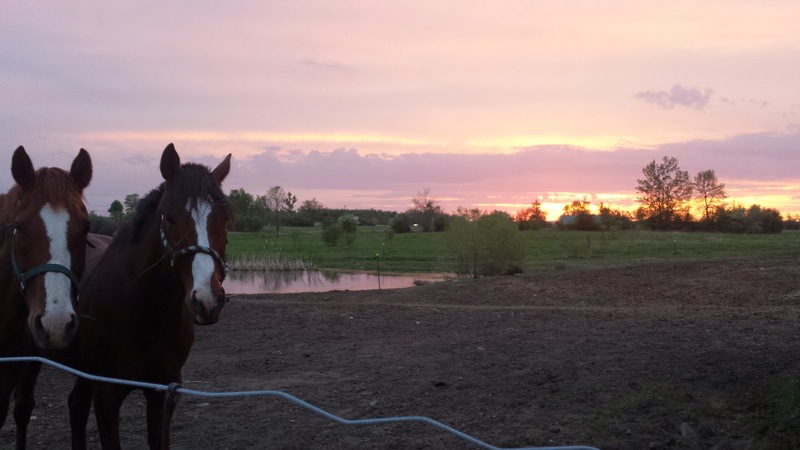 Our goal is to provide that facility where we can share our passion and love for horses. 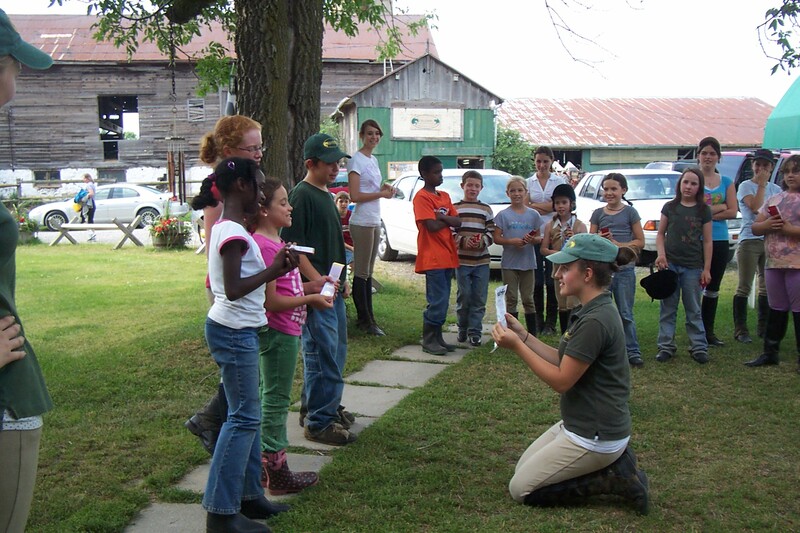 We provide programs where students can be barn monitors, Instructors and Coaches. These people are the gateway to that very passion shared with the new and aspiring riders who join us at the school. Our school is very special because of the contribution of these monitors and teachers. They instil the school’s standard of safety and provide the opportunity to share the joy of learning about horses with all the horse loving people who attend the school. Our success is dependant on the continued support and fine example set by those who work and ride here. 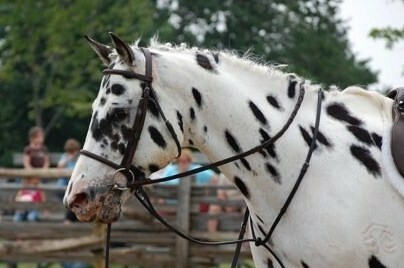 Remember, in the horse world and at Caledon Equestrian School, what you put in, you will get back many times over. Please take some time to peruse our site and feel free to Contact Us with any questions you may have. Looking forward to meeting you and welcoming you to our wonderful world of horses! Sympathetic communication with our wonderful animals is paramount and that respect is instilled in the students in every riding lesson. Safety, fun, and learning are the goals of the week for Caledon Equestrian School campers. 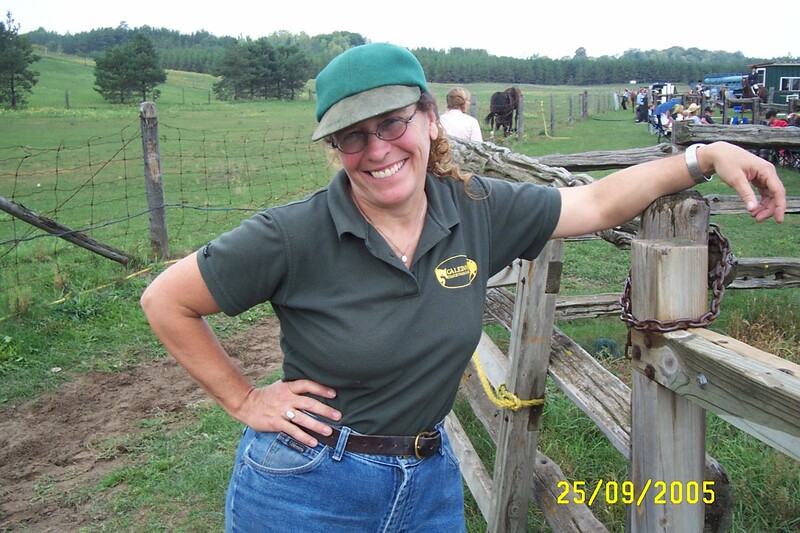 Caledon Equestrian is a dream come true for Susan.